Daryl Johnson (Worcester Park, United Kingdom) on 8 February 2008 in Architecture. 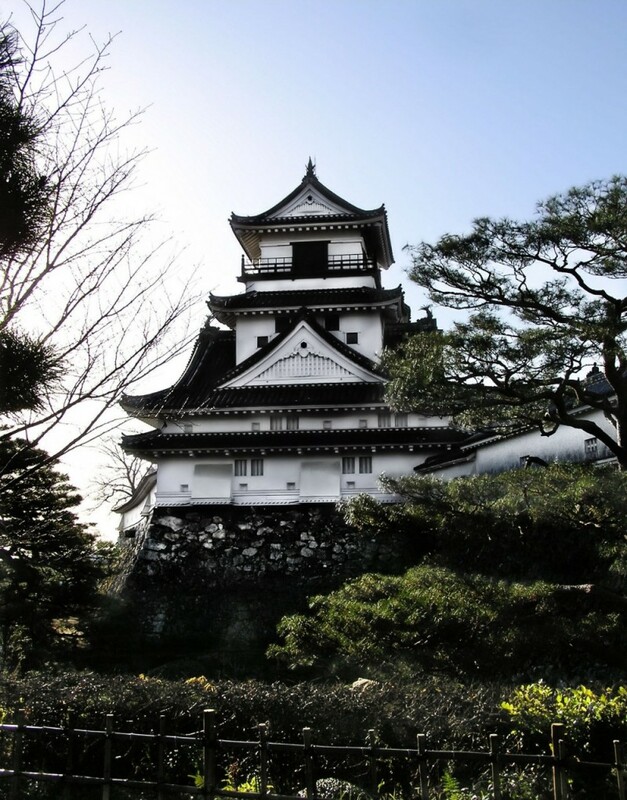 One of the oldest, original castles left in Japan. Unfortunately we couldn't go inside because we had to leave Kochi before the castle opening time for the next stage of our Shikoku trip! What an amazing structure, good capture in lovely light too. I don't know what you did to this one, the castle seems to radiate light from the inside out, very nice! I like the take because I love the style of architecture! It reminds me of the donjon at Odawara Castle or even more of the Atami Castle.A very beautiful take from a good angle, I have the feeling that the building is smiling! @danthro: Thanks danthro. It was originally completed in 1611, but it was heavily reconstructed in 1748 after a big fire. Shikoku is one of the main Japanese islands, where Kochi city is located! An elegant black and white structure. Beautiful architecture, and the foundations to it are amazing. A really super shot Daroru. looks like a fine old castle. The donjon is small, but lovely. Very nice! Japan is so full of history and heritage. I'd like to travel there and see all these. @Jorge Ochoa: Thanks Jorge. There's so much to see here. Good luck for your next visit (for getting in)!